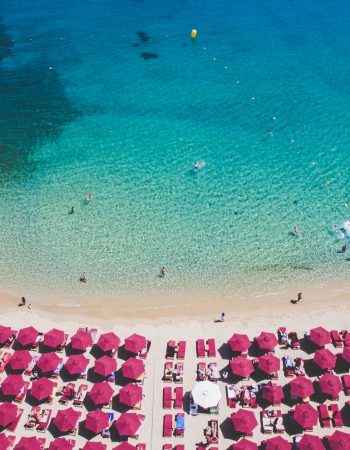 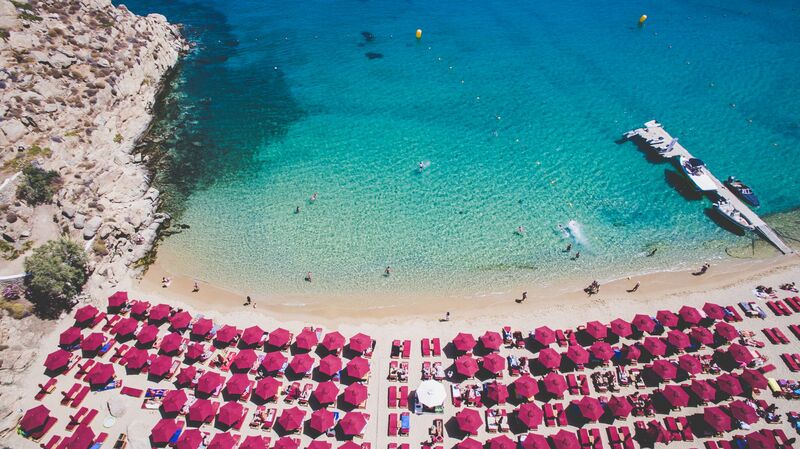 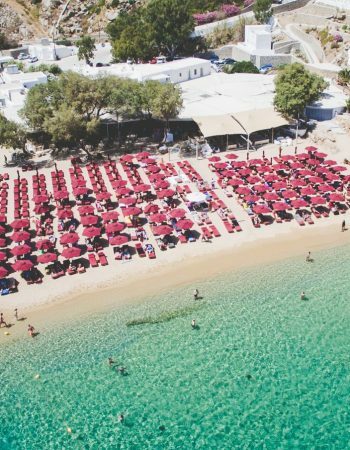 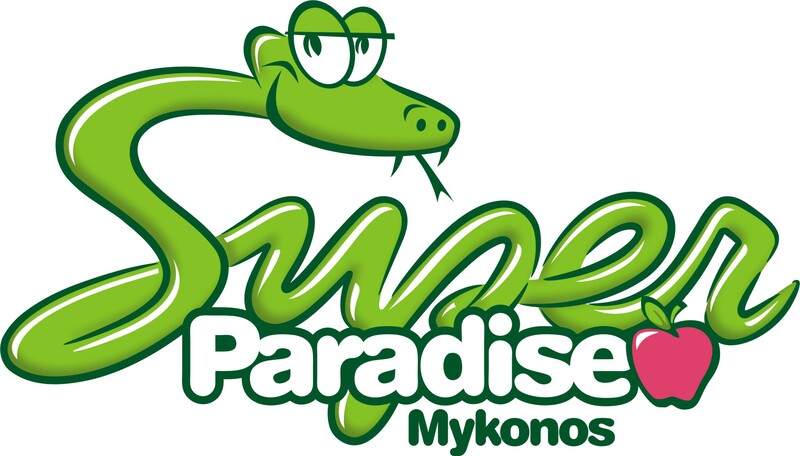 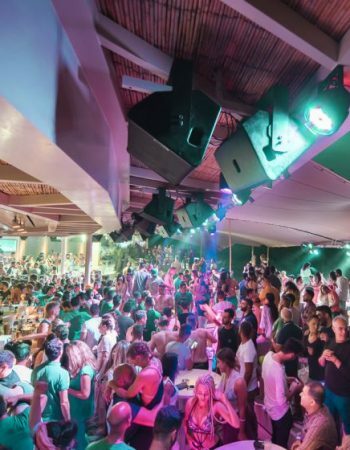 Throughout the years, Super Paradise has made its name a synonym to Party in Mykonos. 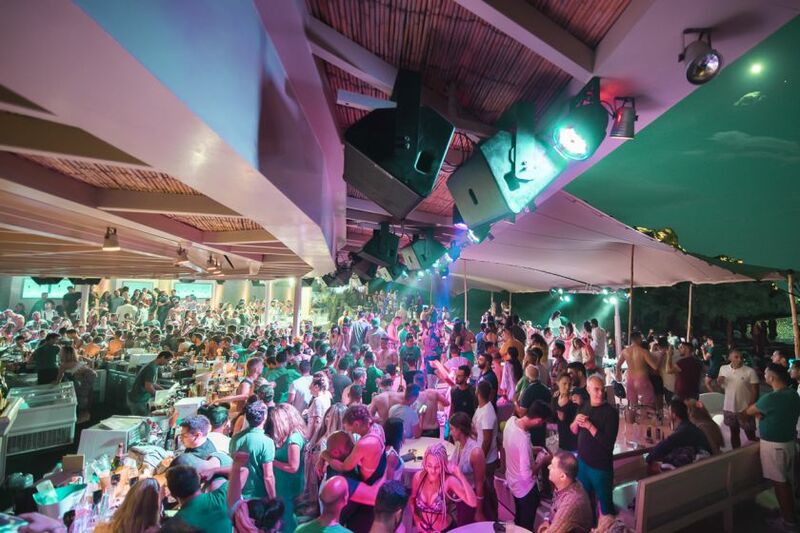 Packed with clubbers, jet-setters, models and VIPs, do not get surprised if you spot a celebrity among the crowd or dancing next to you. 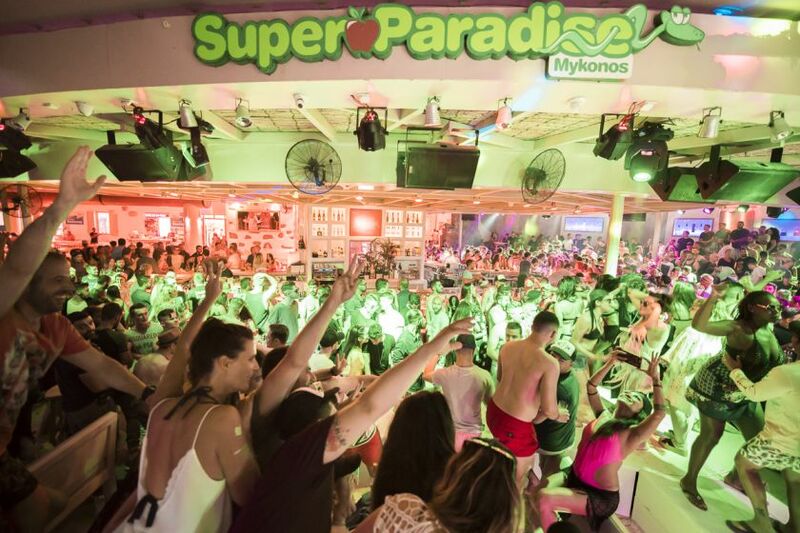 Super Paradise calls for fun in the sun amidst an eclectic crowd. 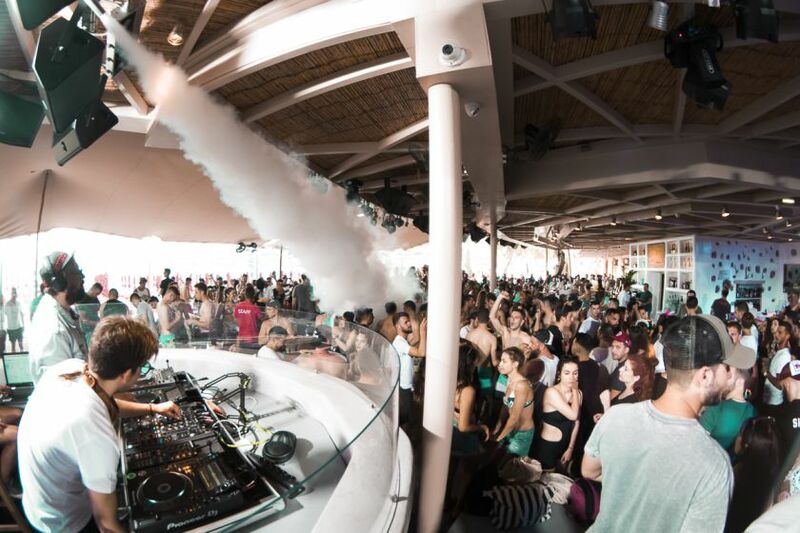 Meet a great mix of personalities and bodies enjoying the vibes of the Beach Club. 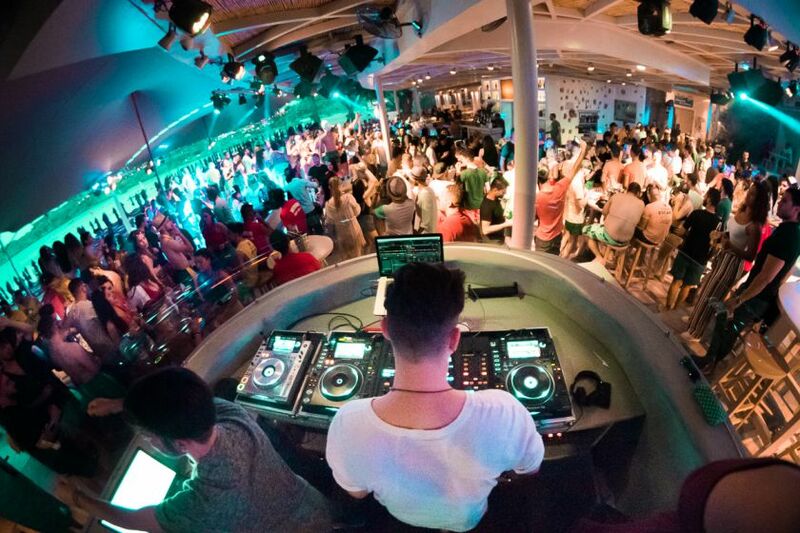 Unwind in a relaxed atmosphere early in the day and get yourselves ready to party as time passes by. 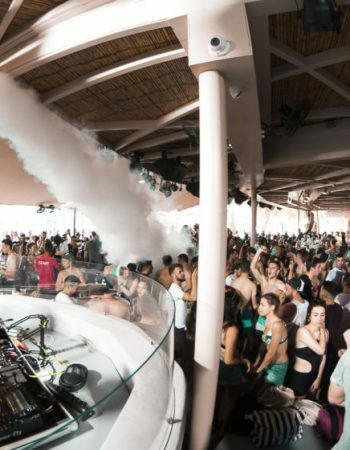 The music gets louder and the Beach Club becomes quite “the scene”. 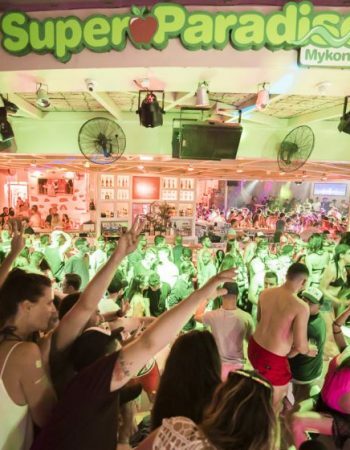 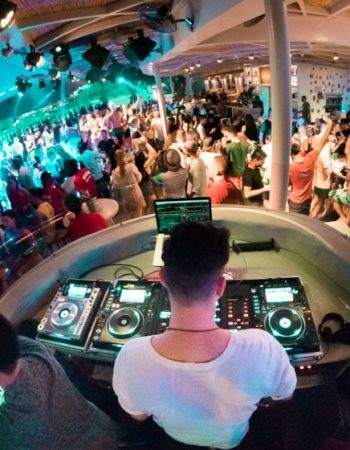 Whether dancing on the platforms or enjoying a cocktail, find your selves in the hottest Beach Club in Mykonos.